Since the dawn of technology, a lot of electronic waste has been building up over the years. With electronic waste being harmful to the human body, it is important to keep the carbon footprint of computer scrap and electronic waste small and to a minimum. However, with technology constantly changing (New electronics coming in and Old ones being forgotten) it has become a difficult task to maintain the output of the waste. With Tronic Waste, the excessive E waste has become something of the past. Our company specialises in e waste recycling and e waste removal. 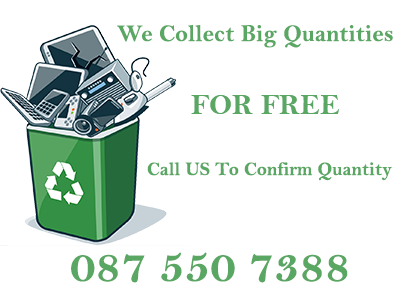 With a clear need for this service in Cape Town, Tronic waste has become the leading organisation in e waste removal. We specialise in Corporate, residential and council e waste removal and e waste recycling. eWaste Recycling Specialists in Cape Town. Are you a big organisation, and just installed the latest technology but have no idea what to do with the old computer scrap? We will come to your site and remove the e waste for you. We pride ourselves in handling big projects with ease and can guarantee safe removal at all times. We do small scale removals as well. 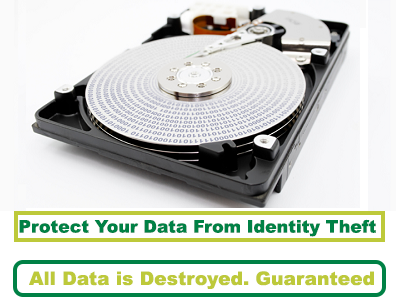 With small scale removals it is a matter of personal information that is stored on the devices and while disposing of it we make sure that there is no way of identity theft or any other threats that can harm you in the long run. We do City wide e waste removals. Our organisation removes computer scrap/ Electronic waste from around the city council. Our Mission is to become the largest E-waste removals and E-waste recyclers in the Western Cape, Specifically for the City Council of Cape Town. E-waste can be defined as old, discarded electronic waste, such as old mobile phones, computers, televisions and all of the smaller electronics that forms part of it. With Technology growing at a steadfast rate and constantly changing on a daily basis, causes a lot of older versions to go to waste. This type of waste can be harmful and hazardous to all living things, therefor the correct disposal of it is of the utmost importance. Impact of E-waste on the environment and human health. There are a lot of hazardous substances used in the manufacturing of electronics. Therefore, if disposed of these electronics can cause harmful long term damage. When disposal is unprotected or incorrect the hazardous chemicals and elements used in the hardware can release harmful toxins into the air or the ground (water) which in turn causes the air and ground to be polluted which in turn cause people to fall ill or suffer long term damage. The most important reason for removing and recycling E-waste, is to reduce the carbon footprint and to preserve the earth for future generation to live a healthy and stress free life.